GTPase-activating protein for Rho family members. May play a role in the reduction of the p21rasGTPase-activating potential of RASA1/p120GAP. Cytoplasm. Membrane; Peripheral membrane protein. 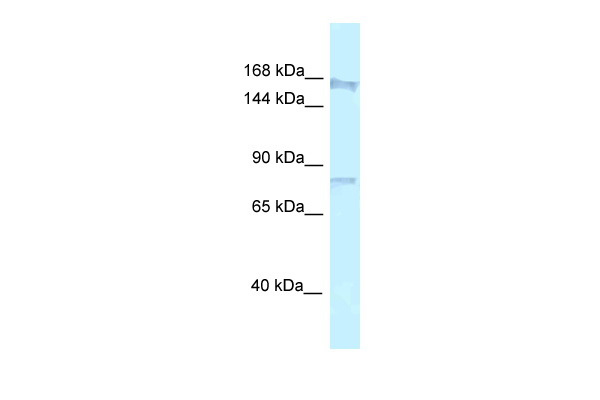 Note: Also membrane-associated when found in fibrillar patterns that colocalize with the alpha5-beta1 integrin receptor (ITGA5/ITGB1) for fibronectin.